Peter Auhl was the 2017 CEO Magazine national “CIO of the Year”. He has a career spanning more than 20 years in State and Local Government and private industry. In 2016, Peter was nominated and finished in the top 5 CIO’s in AsiaPAC from hundreds of applicants through the Talent Unleashed Awards and received personal feedback for his disruptive innovation from Steve Wozniak and Sir Richard Branson. Peter has passion for customer focused solutions, information as an asset, smart business, connected architectures and government “getting out of the way”. 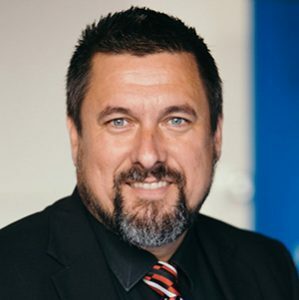 Peter has led the implementation of many large IT programs across government and is an evangeliser and thought-leader in new innovative approaches that deliver customer outcomes. Peter has spent the most recent chapter of his career focused on technology as a key enabler to economic growth, “Sharing of Services” and creating Smart and Connected cities.